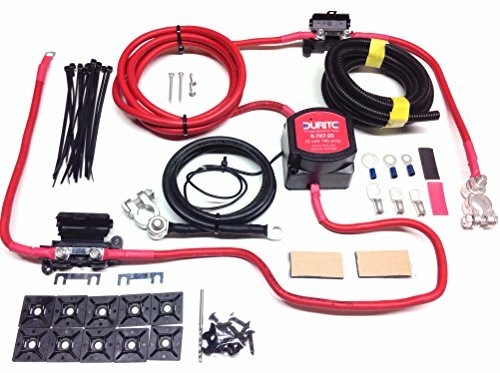 High efficiency 10A MPPT solar charge controller / regulator with LCD display MT50 with 5m cable for solar panels up to 130W (12V battery system) / 260W (24V battery system) up to 150V - It's Adventure. 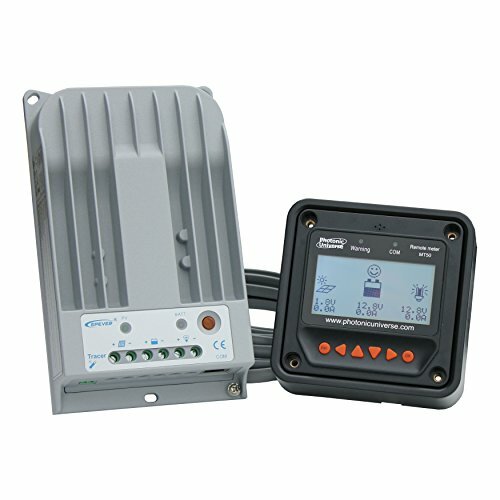 This controller uses advanced Maximum Power Point Tracking (MPPT) technology to ensure the maximum efficiency of your solar system (>95%). 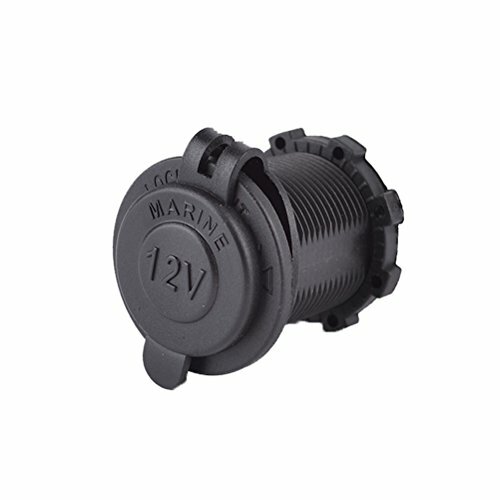 Features a comprehensive set of electronic protection functions such as stopping reverse current at night (from the battery back to the solar panel), automatic cut off to prevent over-charging and deep discharge, solar panel over voltage, over load, short circuit and reverse polarity protection. The controller comes with a remote LCD meter with 5m cable. 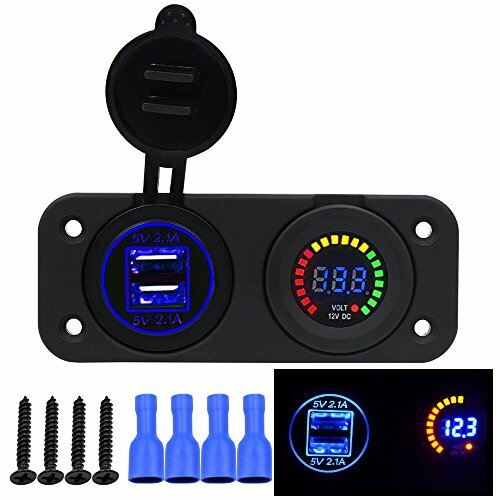 This displays various charging parameters such as voltage, current (separately for solar panel / load) and the state of charge of the battery. This meter provides options to personalise: battery type and capacity, charging volts/ duration of each charging stage, and the load settings (e.g to set timers for lights etc.). 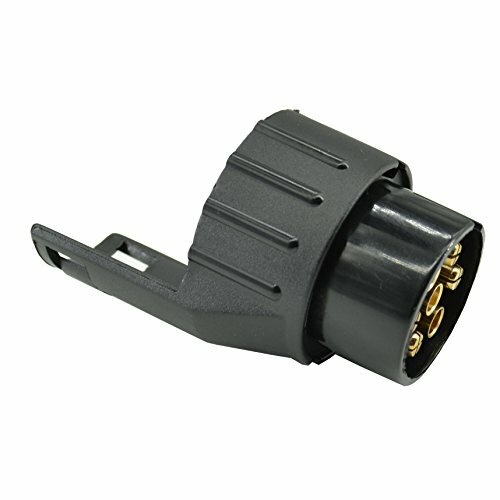 Compatible with sealed, gel, flooded or user-defined lead acid batteries. 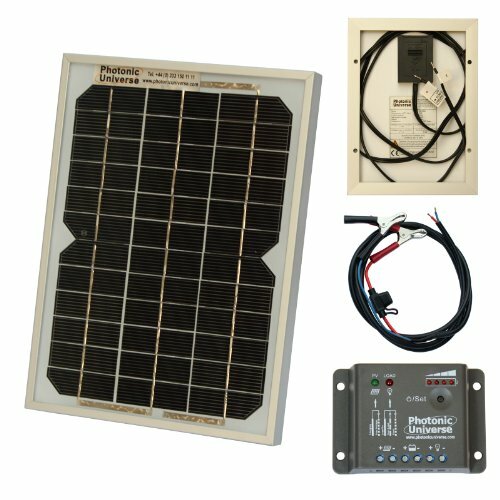 This controller uses the most advanced MPPT technology to ensure high efficiency (>95%) of your solar system. Significantly outperforms standard PWM controllers. Remote meter with 5m cable displays key charging parameters e.g. 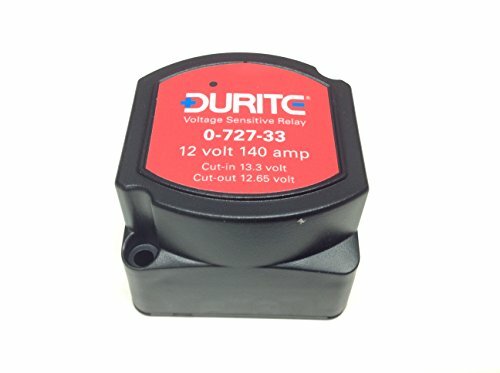 voltage, current and the state of the battery charge. 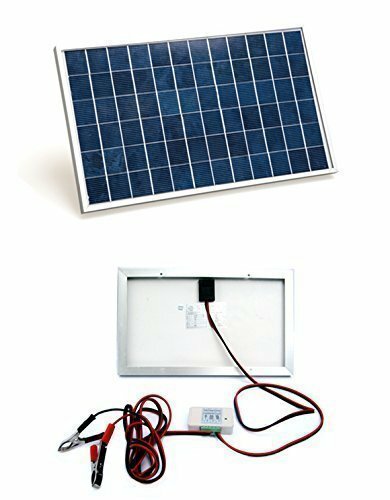 It can also record accumulated charge and discharge energy, as well as min / max voltage. Comprehensive set of electronic protection functions e.g. 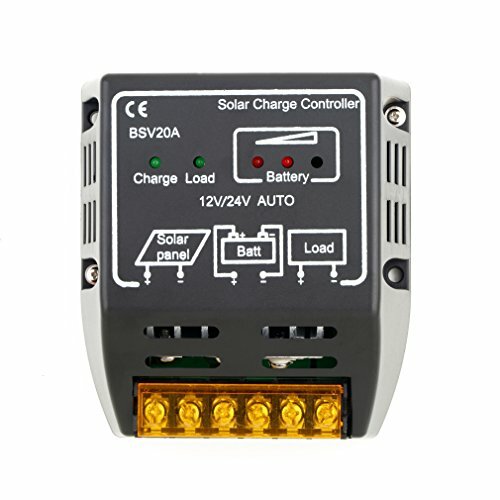 stops reverse current at night (from the battery back to the solar panel), automatic cut off to prevent over-charging and deep discharge, solar panel over voltage, over load, short circuit and reverse polarity protection.